(AINA) — ISIS today released 16 Assyrians that it captured on February 23 when it attacked the 35 Assyrian villages on the Khabur River in Hasaka Province. 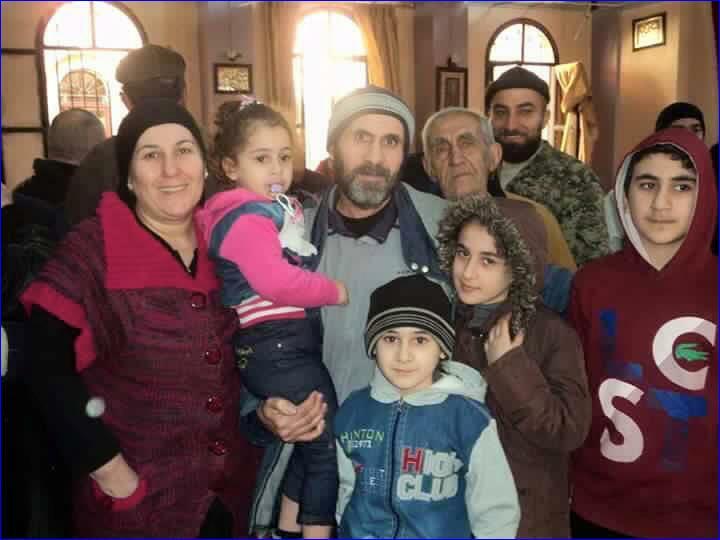 ISIS captured 253 in the initial attack and drove 3,000 Assyrians from their villages. Most have not returned.